January is refurbishment month in St Andrews. 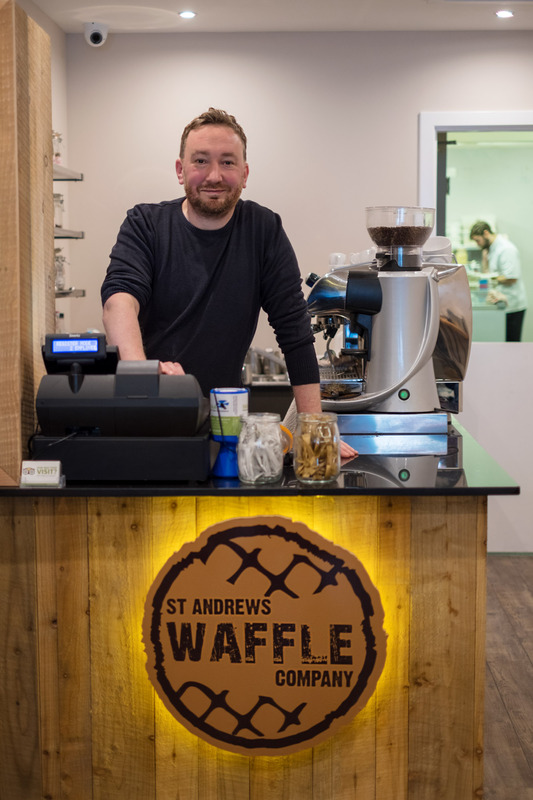 One of the most recent places to undergo a refurb was St Andrews Waffle Company. 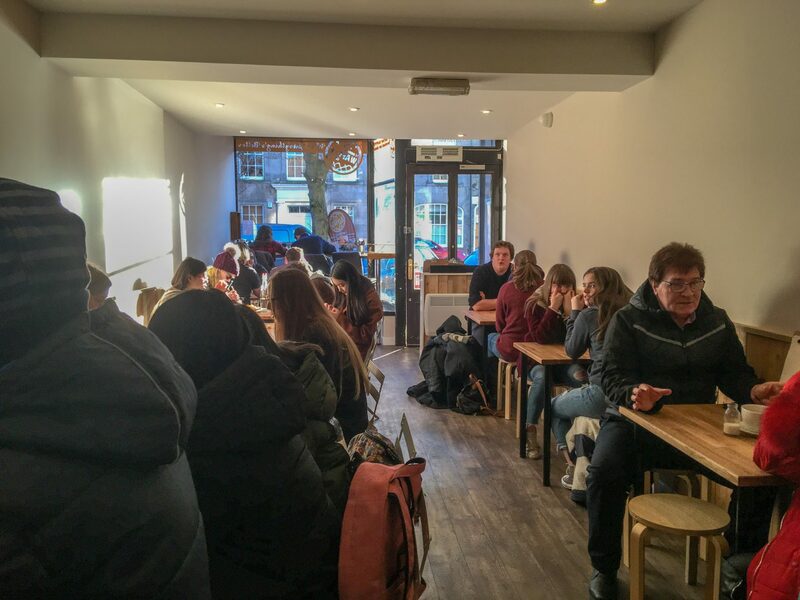 After opening a year ago, it closed shop for a week to double its seating area and move its kitchen farther back on the premises. 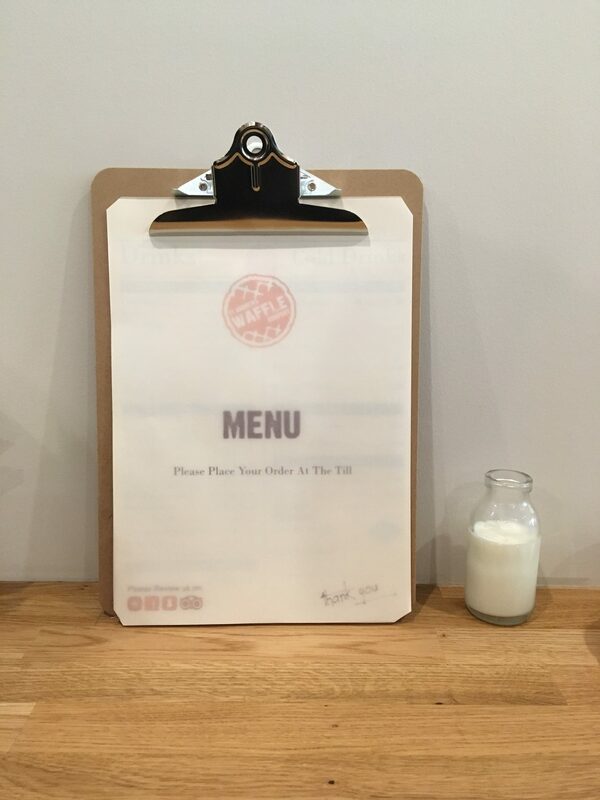 Cue fancy new decor. 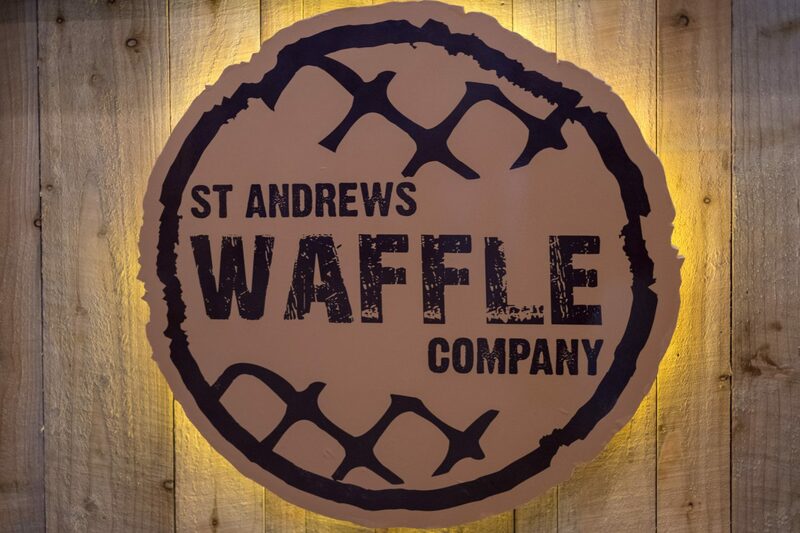 And the waffles are still excellent.